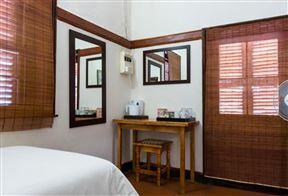 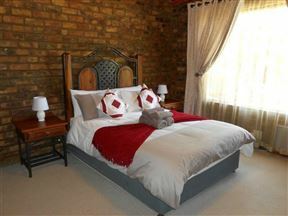 Rooidam Cottage, Britstown Best Price Promise! 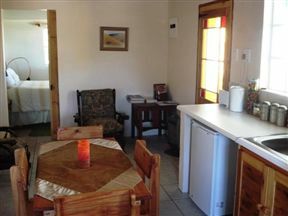 Casablanca Overnight Accommodation & Camping is situated in the charming town of Brandvlei, in the Karoo area of the Northern Cape. 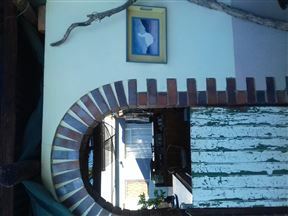 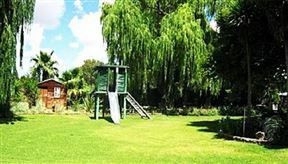 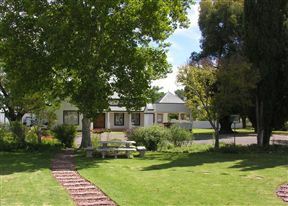 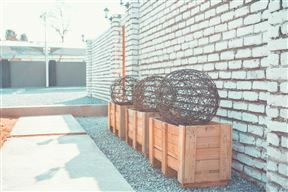 Horse and Mill Guest House, Colesberg Best Price Promise! 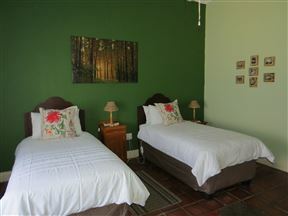 Three Birds Country House is a guesthouse situated in the Karoo-town called Richmond, in the Northern Cape.